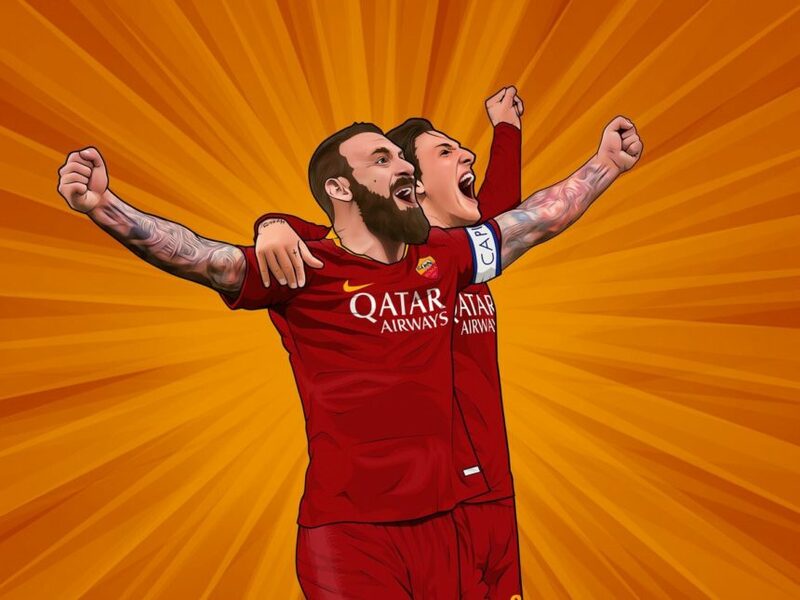 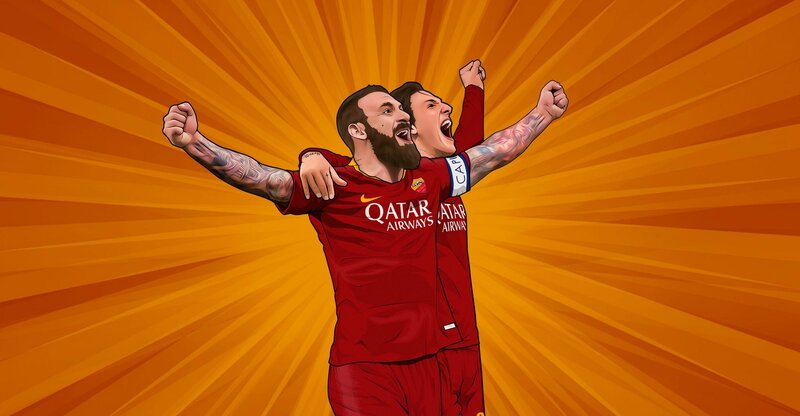 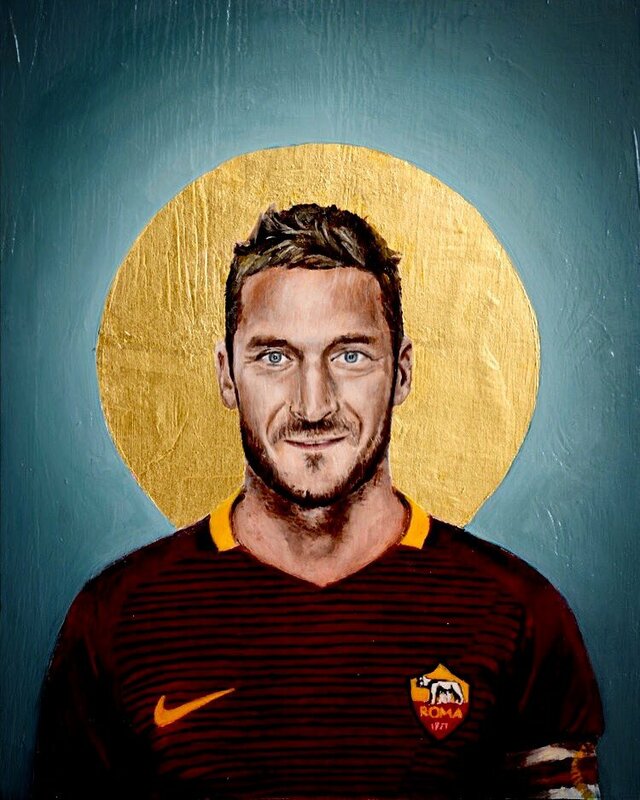 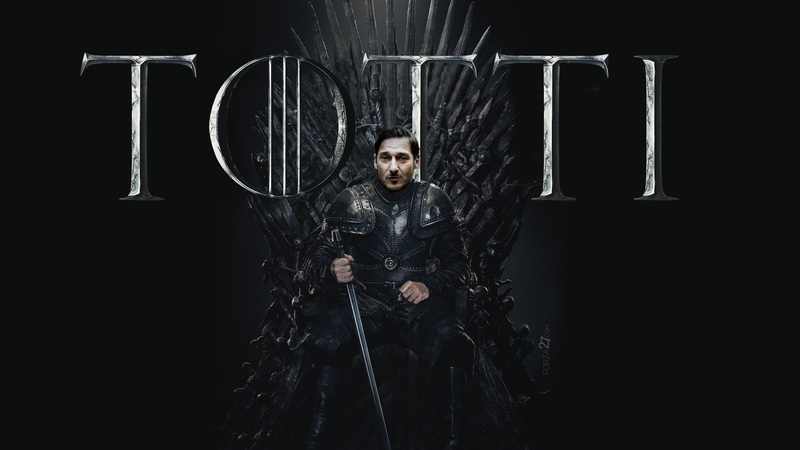 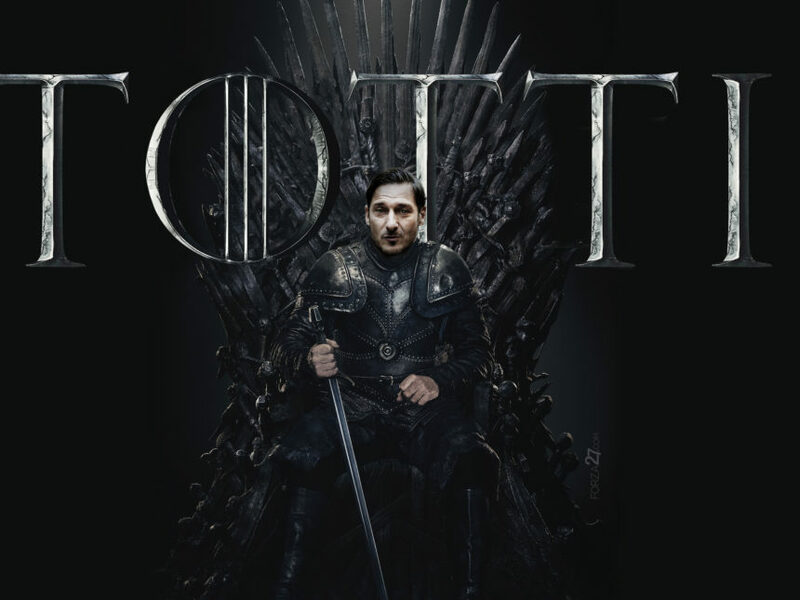 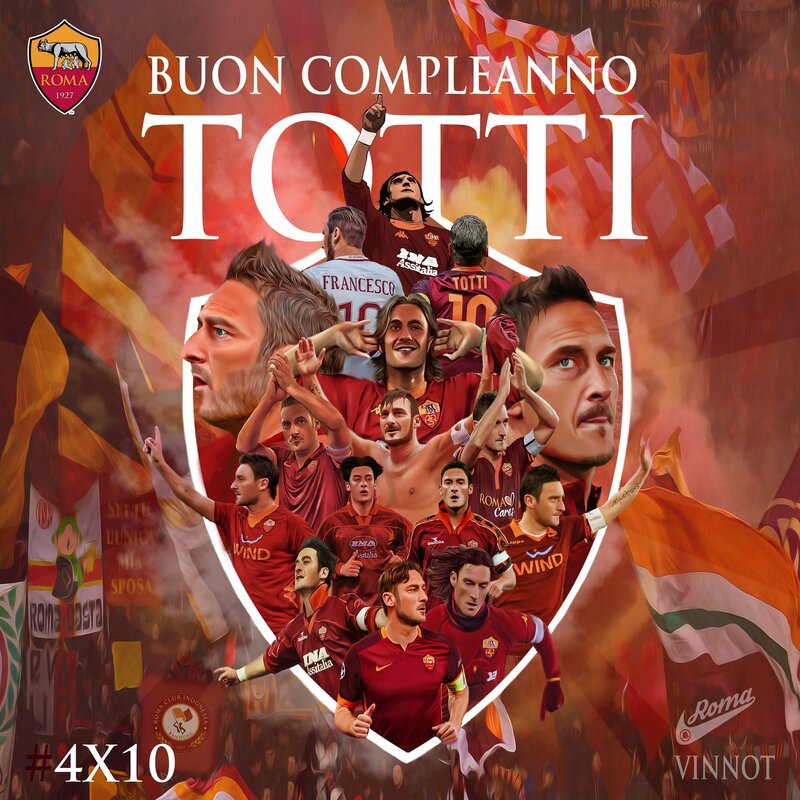 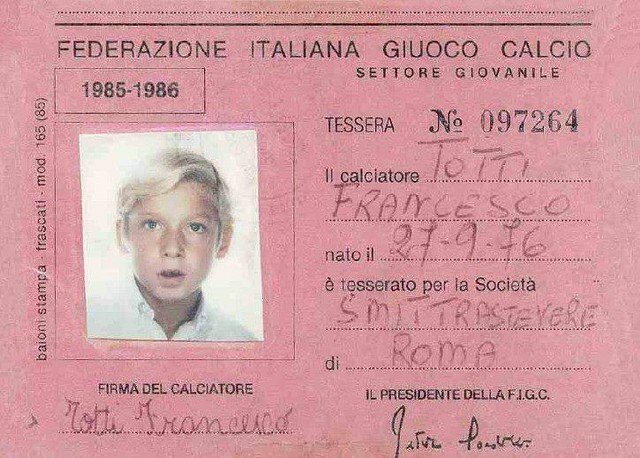 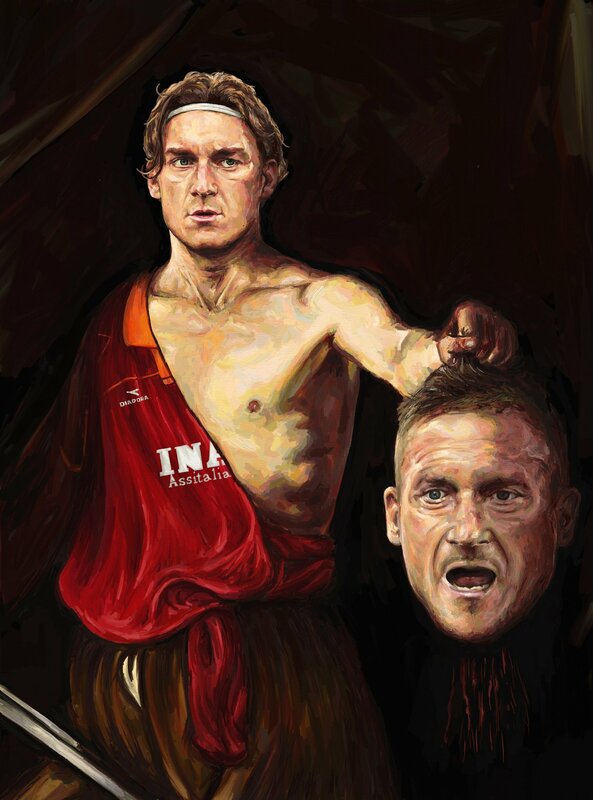 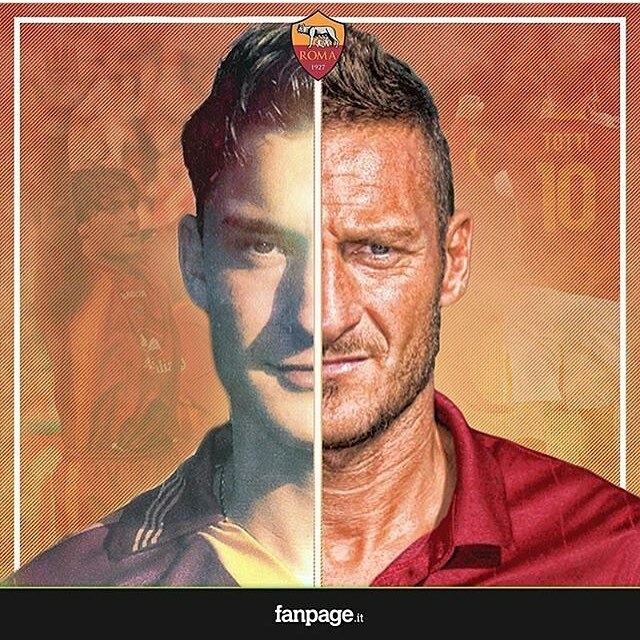 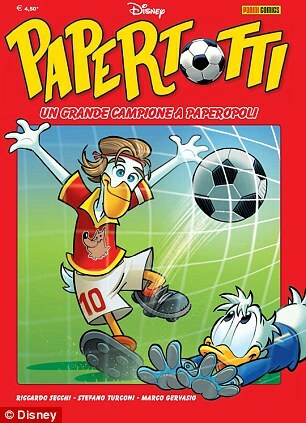 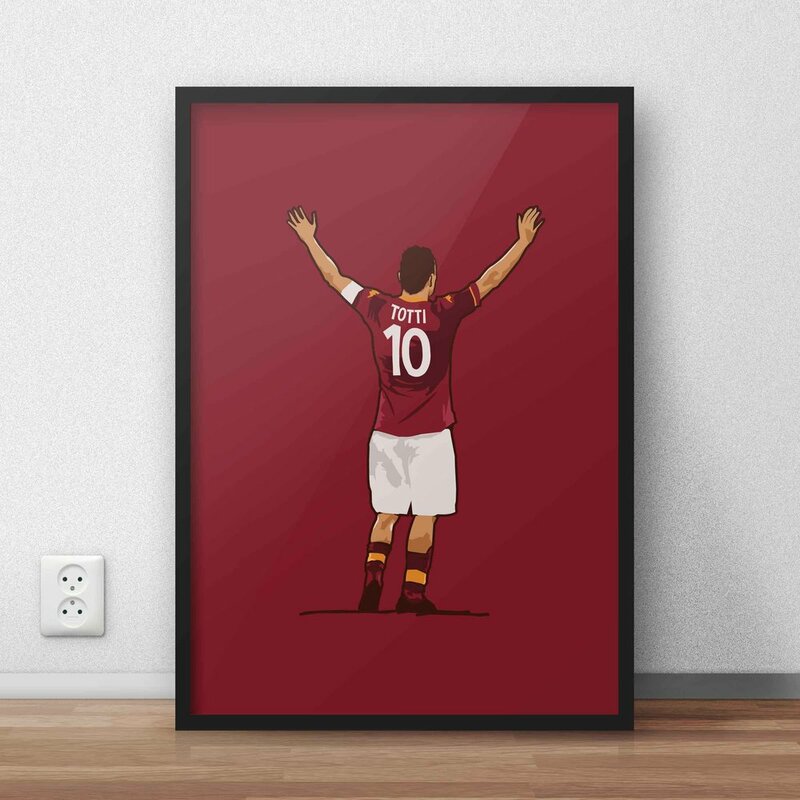 To celebrate the 40th birthday of AS Roma icon Francesco Totti (see our own contribution here), Twitter, Facebook, Instagram and the entire interweb in general has been in overdrive in praise of Er Purpone. 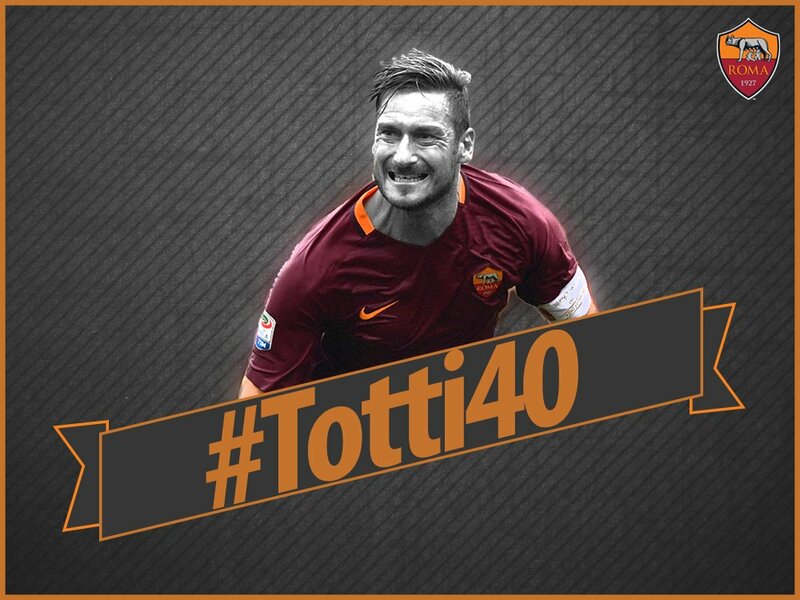 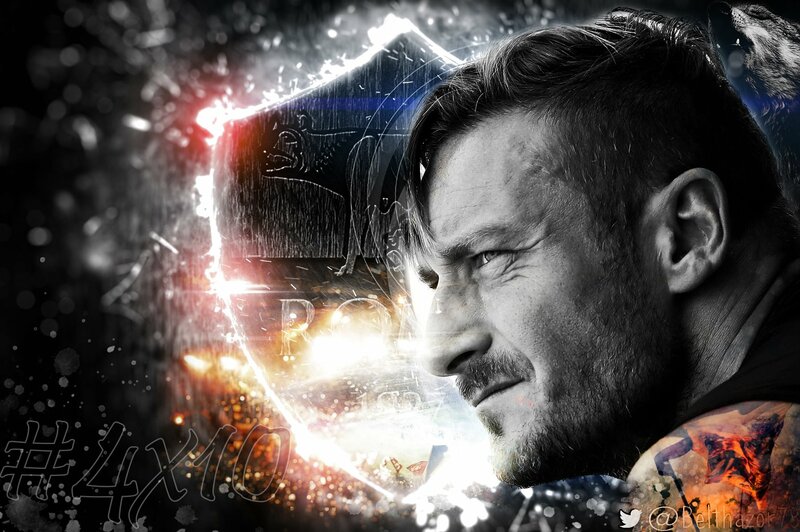 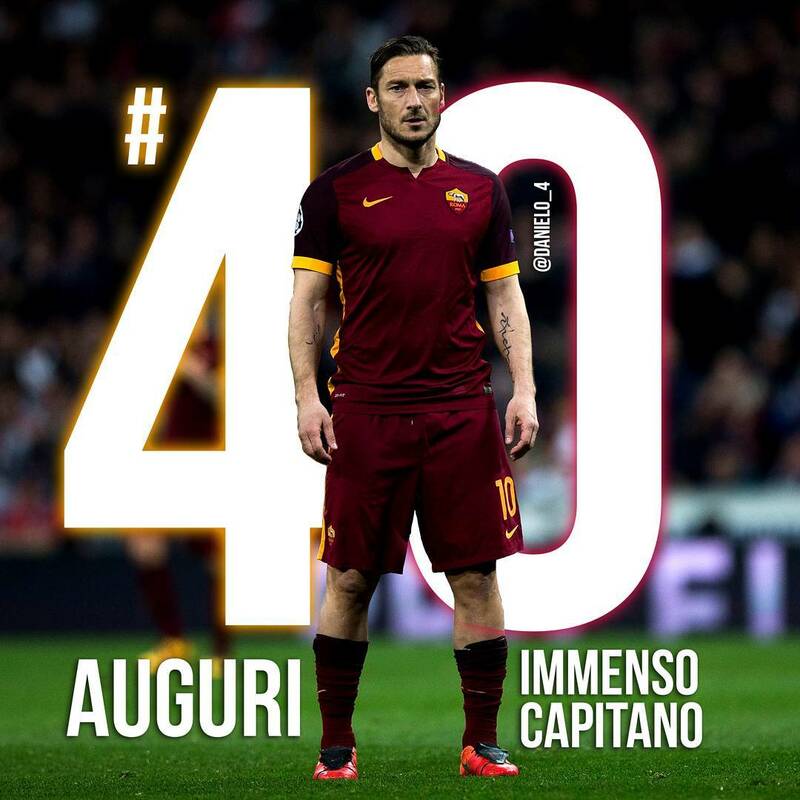 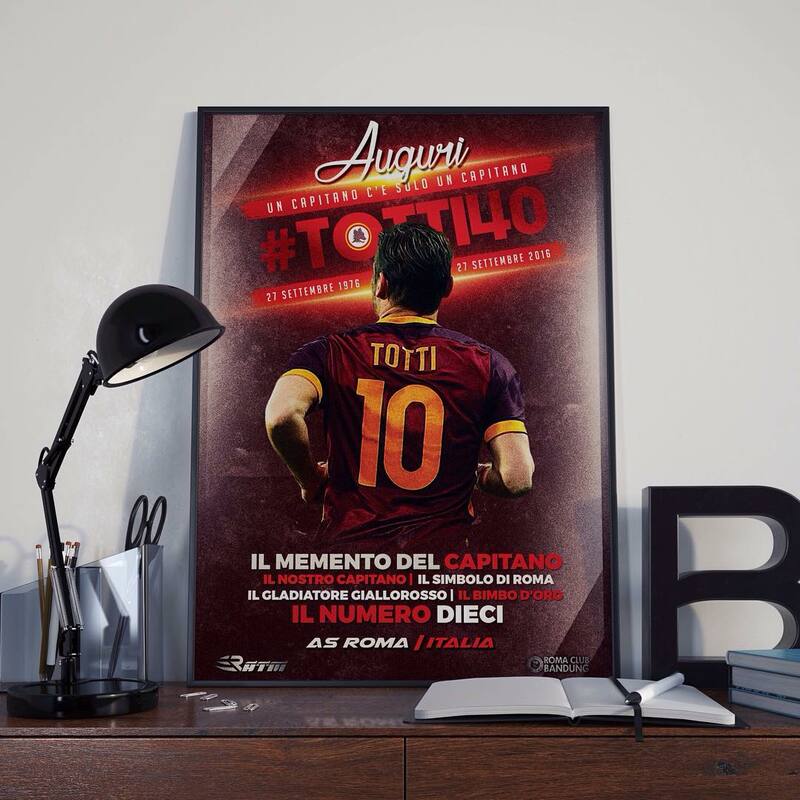 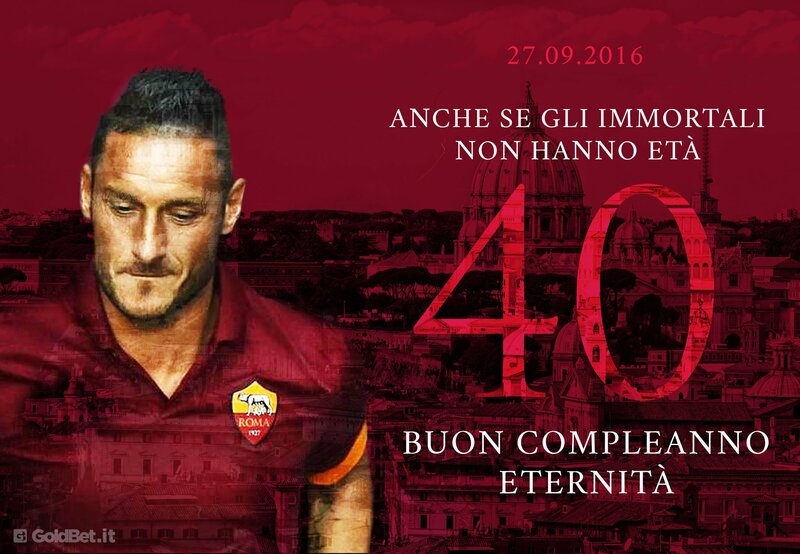 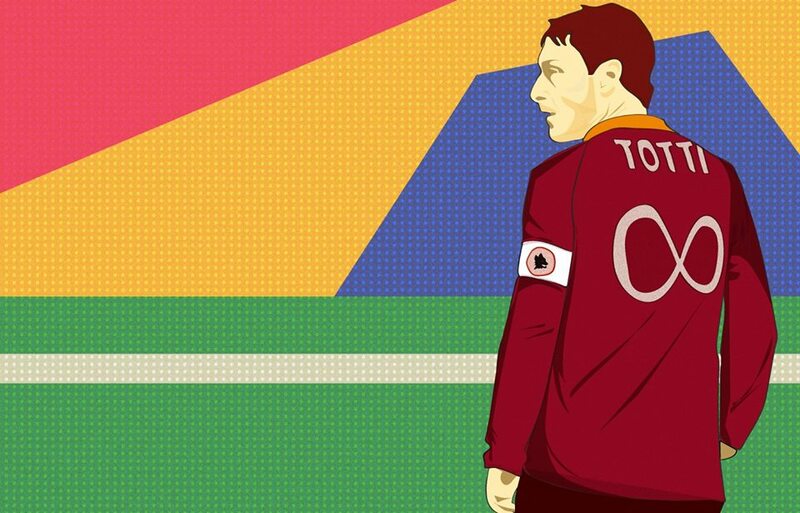 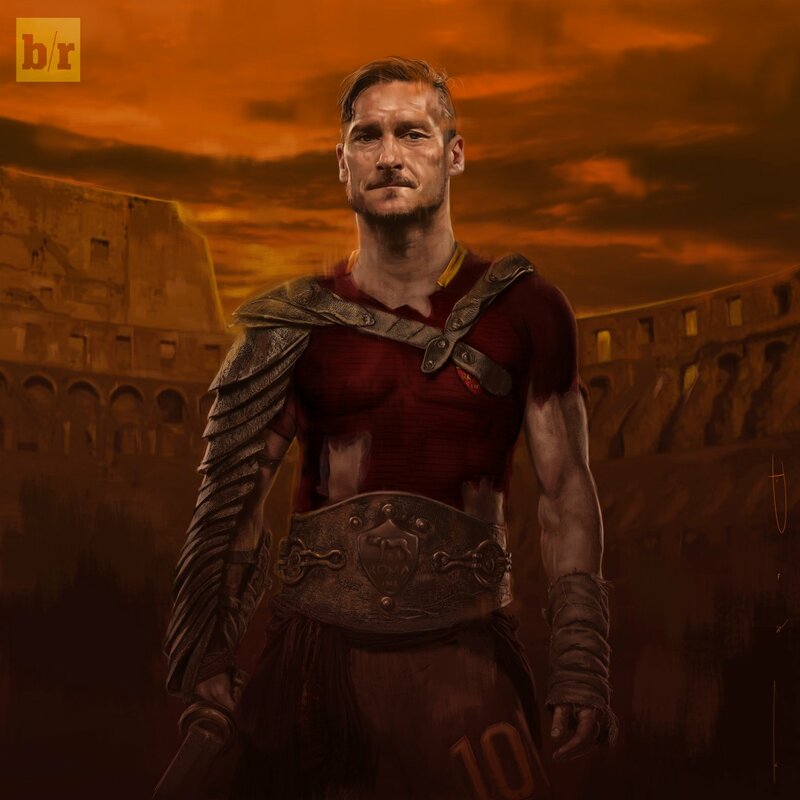 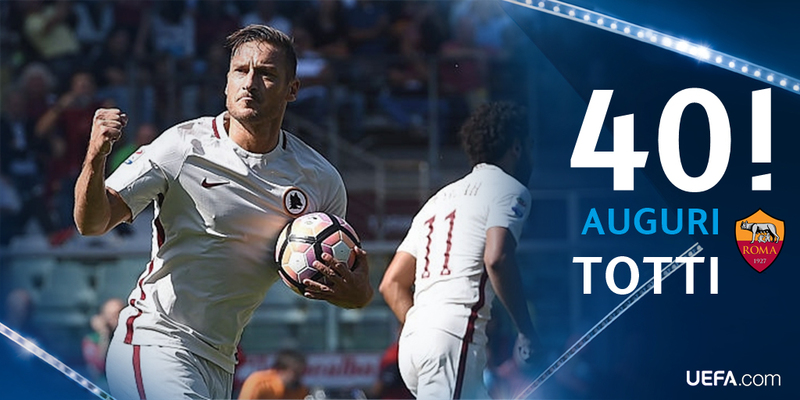 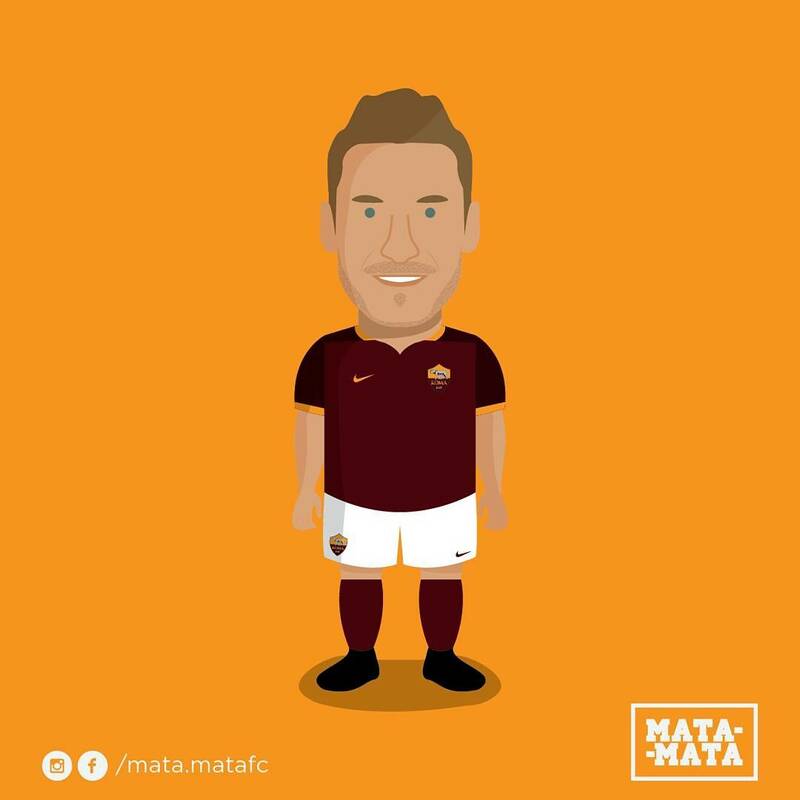 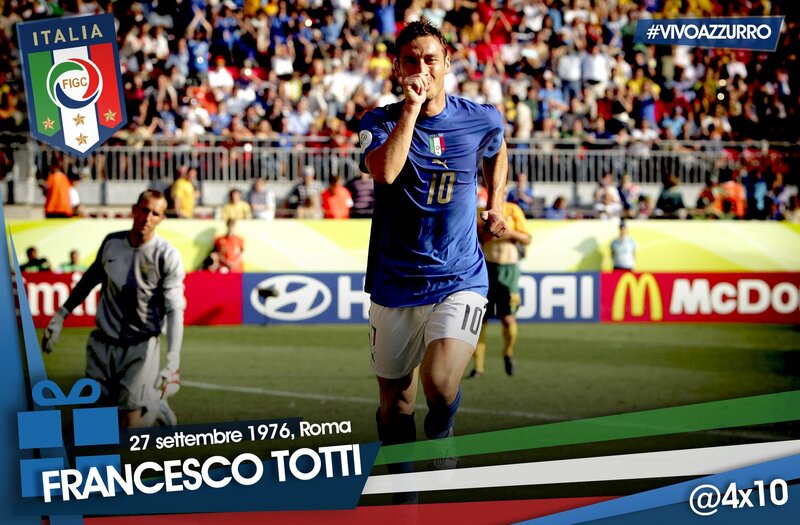 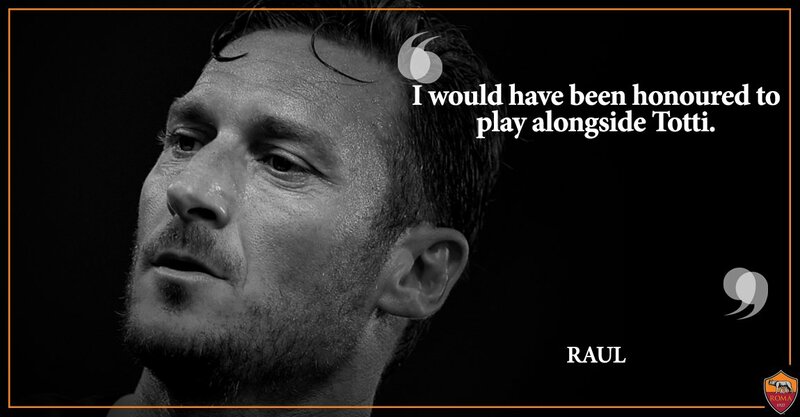 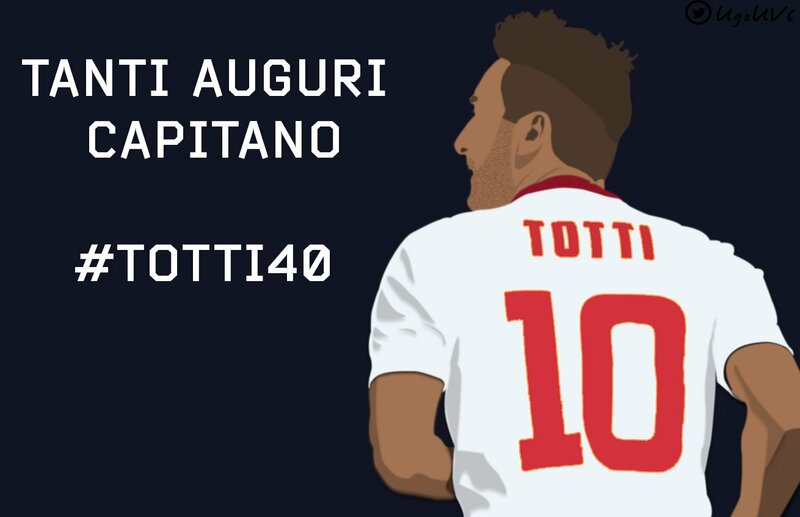 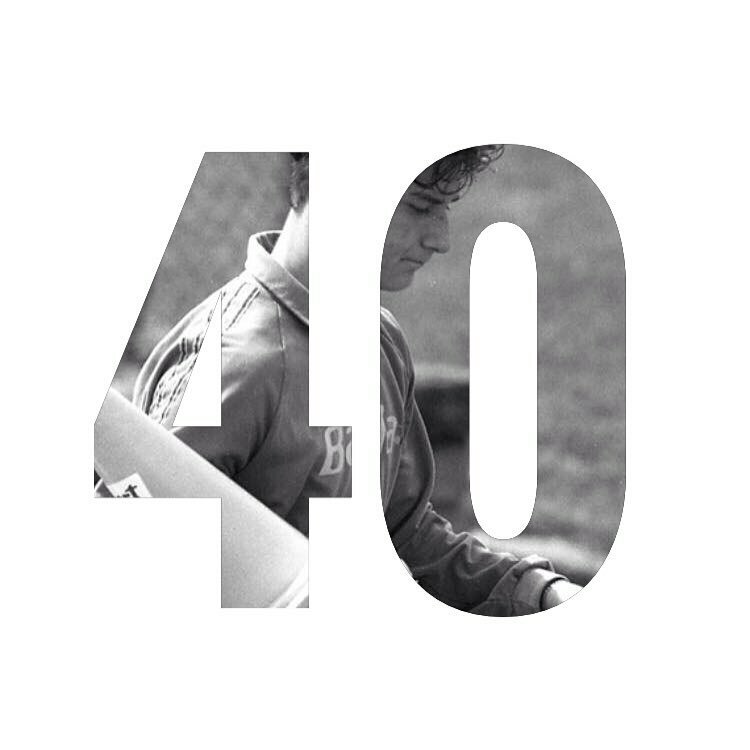 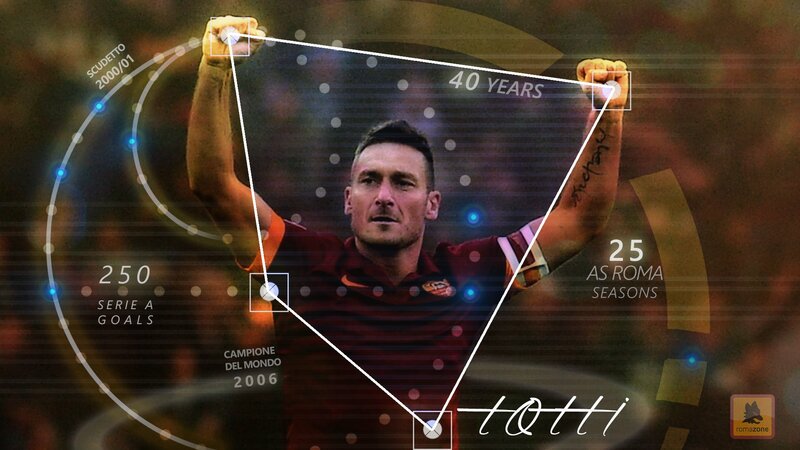 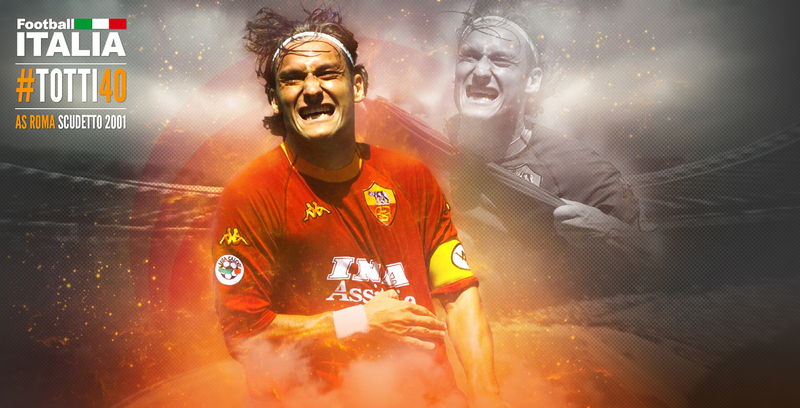 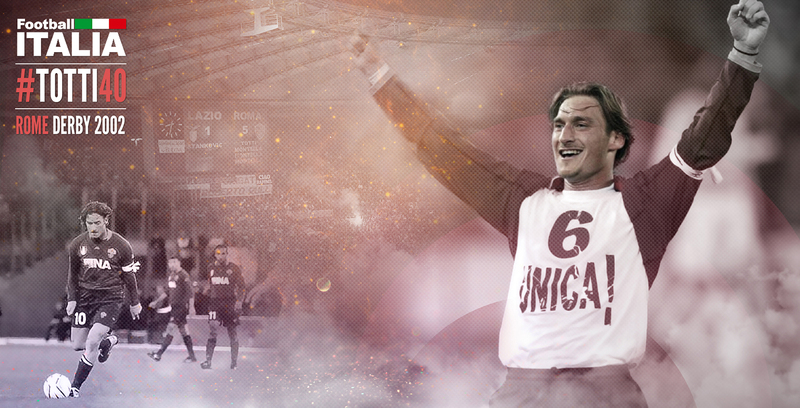 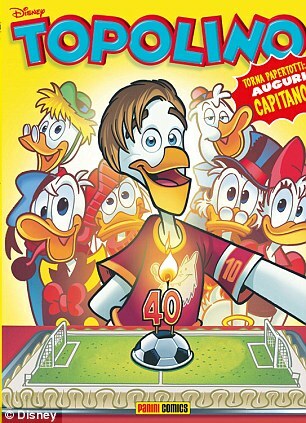 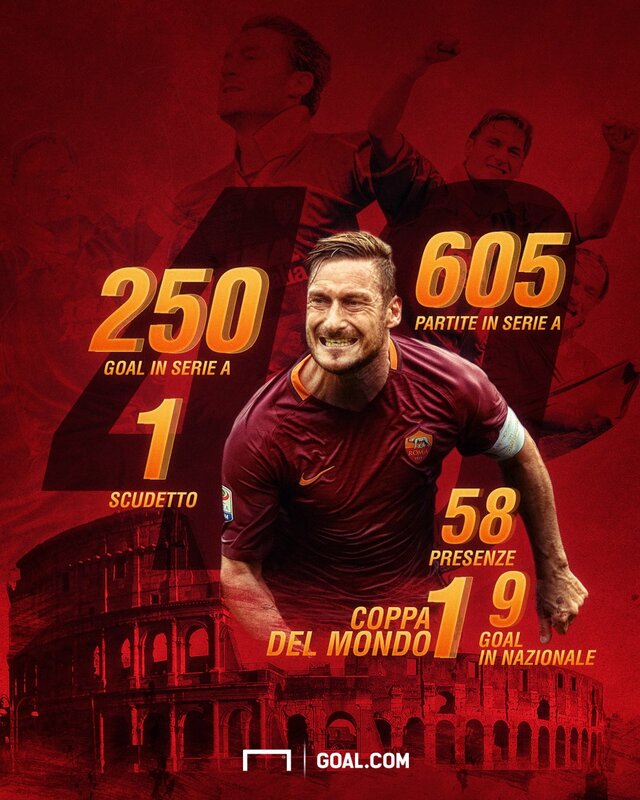 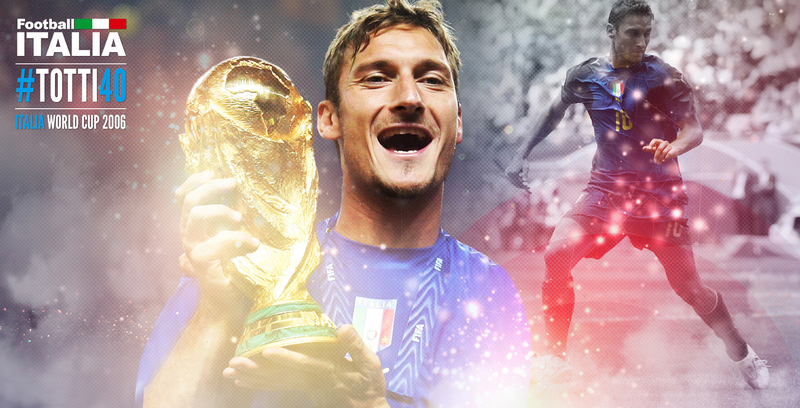 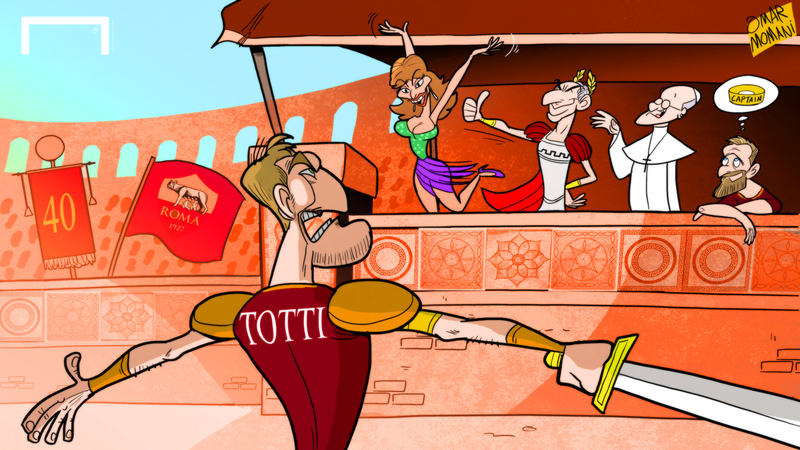 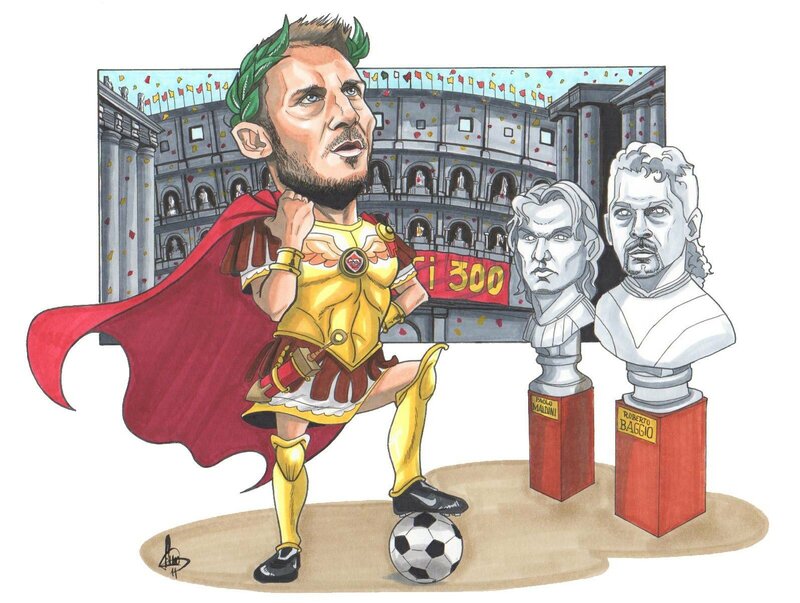 Here are a collection of some cool photos, illustrations and infographics in celebration of #Totti40. 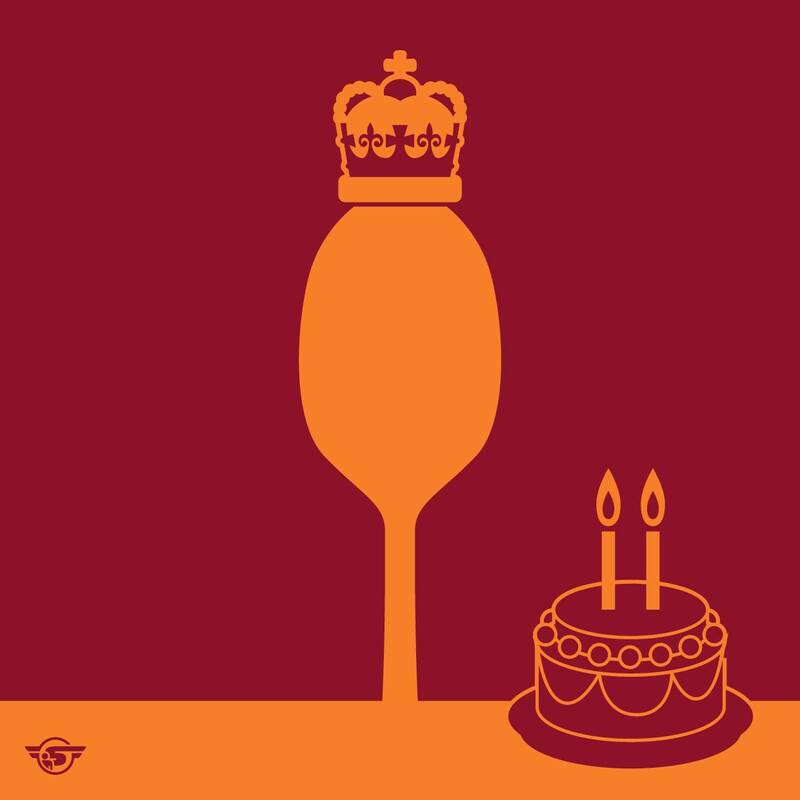 Each image is captioned with the source or name of each. 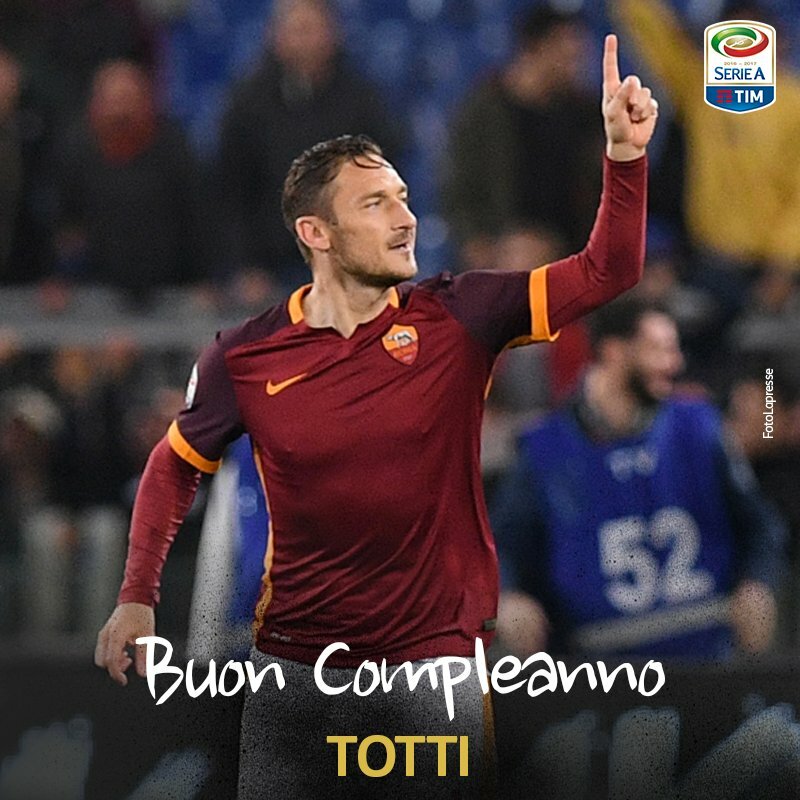 Auguri Capitano!